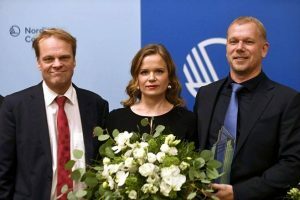 Director Selma Vilhunen and producers Kaarle Aho and Kai Nordberg from Making Movies accepted the prize at the award ceremony in Finlandia Hall, Helsinki, on 1 November. 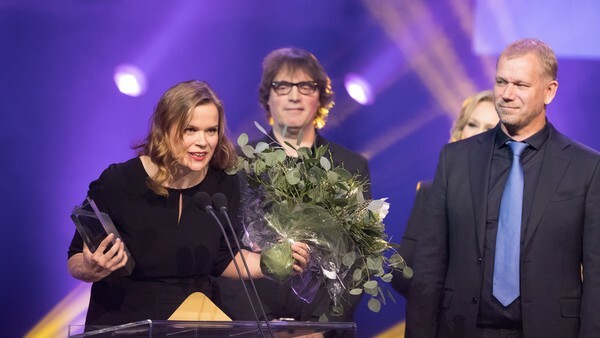 Making Movies production LITTLE WING (Tyttö nimeltä Varpu) by Selma Vilhunen won The Nordic Council Film Prize 2017. 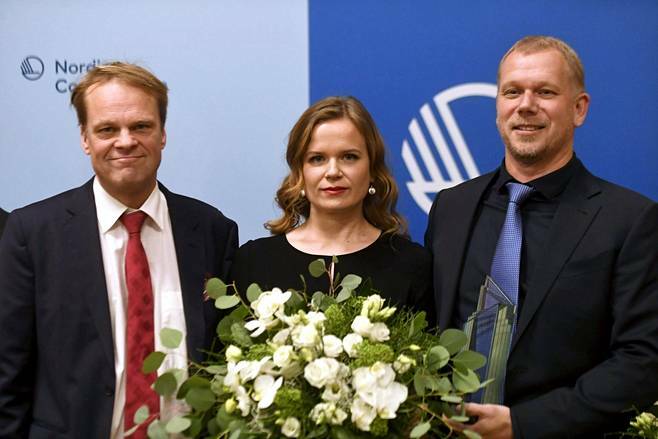 The Nordic Council Film Prize is an annual film prize administered by the Nordic Council. The first award was handed out in 2002 to celebrate the Nordic Council’s 50th anniversary.